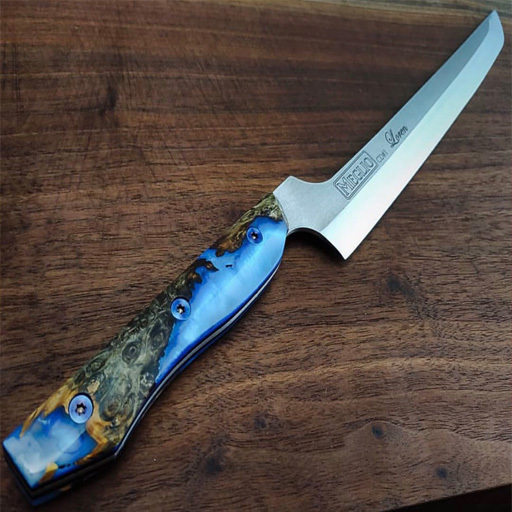 Loren Waite is an energetic chef with a wicked sense of humor who is passionate about surfing, cooking, and hand-crafted knives. He likes to tinker with things; he is a fixer and enjoys a challenge, be it repairing an old moped or finding a new application for a novel ingredient. 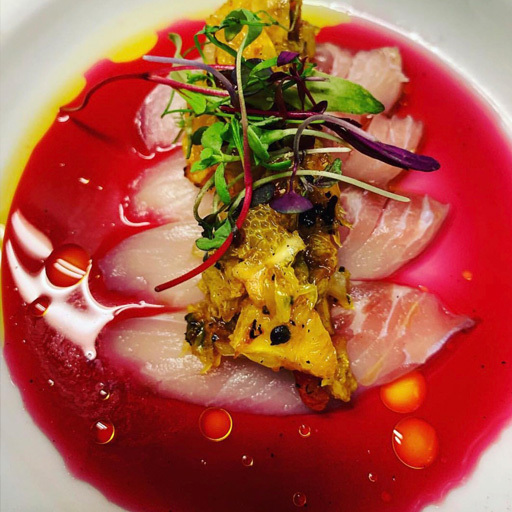 Loren is the Chef de Cuisine at Wrench & Rodent Seabasstropub, a playfully irreverent seafood-centric restaurant that features responsibly sourced fish and veggies. Chef Loren learned how to roll sushi from his brother Davin before leaving his hometown of Oceanside, CA for a short stint at UC Santa Cruz. 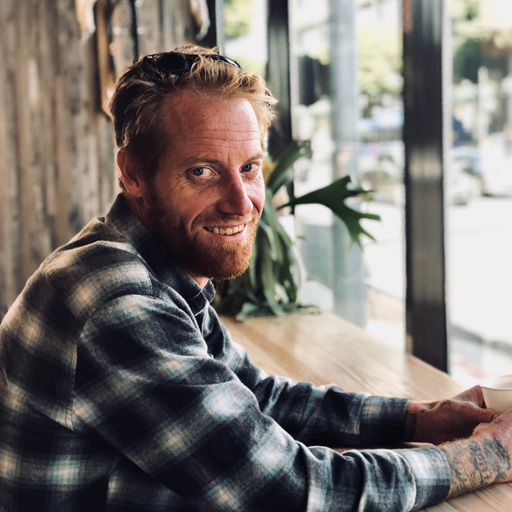 Once back in North County, Loren embraced a lifestyle of surf, tattoo art, and fishing; the creative and high-energy outlet of chef life was a natural choice. Loren co-founded The Fish Joint with his brother in Oceanside in 2004, and the two helmed a punk-rock sushi bar pairing the freshest local fish with flavors that were ahead of their time. After leaving the Fish Joint in 2012 Loren founded The Sushi Bus, a mobile sushi service that catered to the bourgeoning craft beer scene in San Diego County. In 2013 Loren partnered on the launch of Wrench & Rodent, and in 2016 joined the Wrench team full-time as Chef de Cuisine. Loren now balances his career as a chef with the joys of being a new dad, and happily embraces the challenges and rewards of both.